The loops in PHP or any programming language is a specific task to be repeated or execute until a particular condition is met. 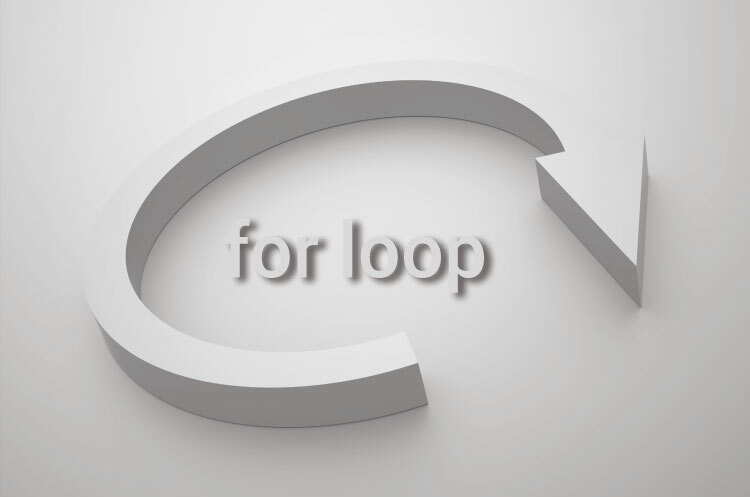 What kinds of loops in PHP? What is the for loop on PHP? For loop in PHP or any programming language, a specific task is to be repeated or executed until a particular condition is met. The value of variable initialization, condition and increment of the variable in for loop is done on the same line. What is the for loop flowchart on PHP? What is the for loop syntax in PHP? Note the following examples, for all loops numbers 1 to 10 will appear. We can also write for loop in this way. You can type for loop in this way also. Note the following example, here we will print the even numbers between 1 to 20 through for loop. In the same way we can print odd numbers between 1 to 20 through for loop. The following example fibonacci series was make in PHP use for loop. Note that the fibonacci series is the sum of the first two and keep on the three number. In the example below, we can print from 20 to 0, which means reverse numbers in for loop. 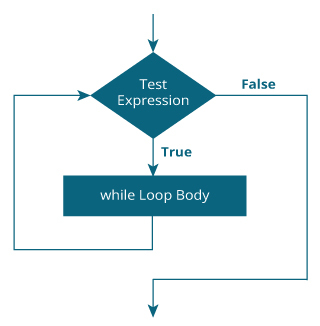 While loop is the same as for loop in PHP or any programming language. A particular task is to be repeated or executed until a specific condition is met. The difference is that the value of variable initialization, condition and increment of variable in while loop is done in different lines. What is the While loop flowchart in PHP? What is the loop syntax in PHP? While loop syntax can be written in 2 ways in PHP. Note the following examples, all the while loop show the number 1 to 10. Note the following example, here you can mark that while loop will print even number between 1 to 20. In the same way we can print odd numbers between 1 to 20 through the while loop. The following example fibonacci series was made by while loop in PHP. Note that the fibonacci series is the sum of the first two number keep on third number. In the example below, we can print from 20 to 1, ie, the reverse number with the while loop. What is the do-while loop in PHP? 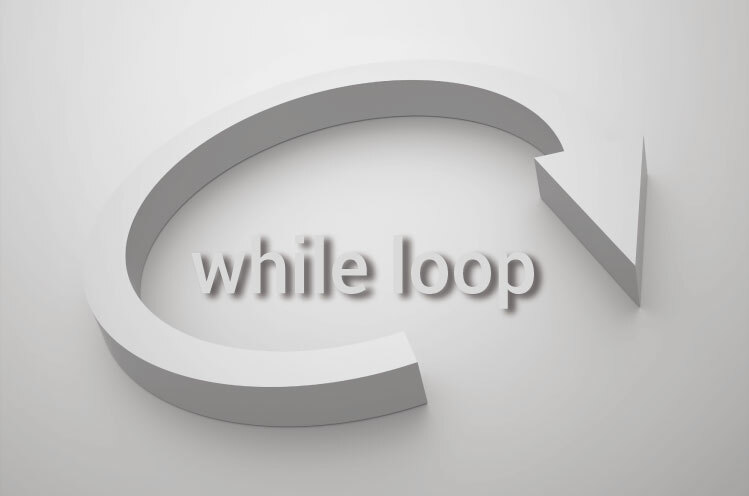 do-while loop in php or any programming language is similar to the while loop, ie, a particular task is to repeat or execute until a particular condition is met. 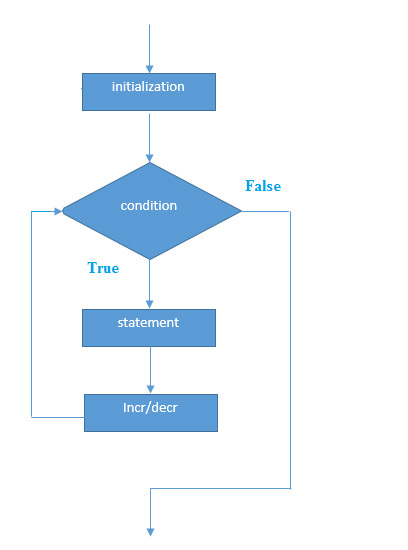 The value of variable initialization, condition and increment of variable in while loop is done in different lines. The difference is that when the condition of the while loop is not true, the code can not execute the block. And do not show any results. But if do-while this condition is not true, it can execute the code block 1 times, and show results. 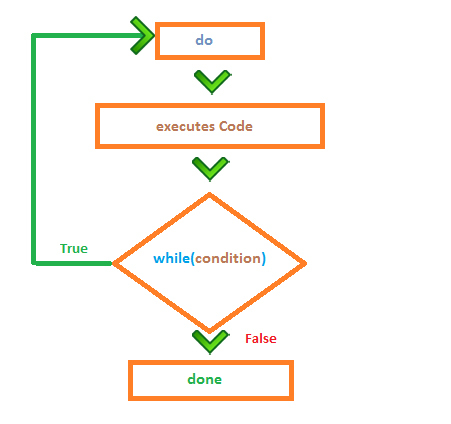 What is the do-while loop flowchart in PHP? What is the do while loop syntax in PHP? I got it! It's 2! What is foreach in PHP? 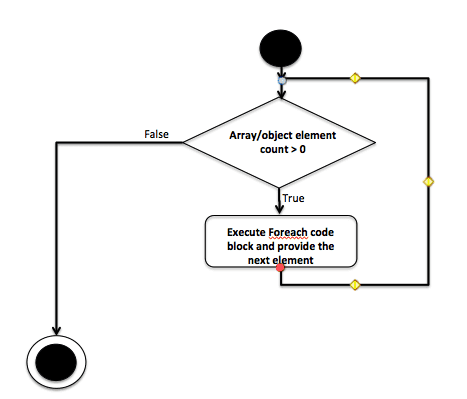 The foreach is typically used to work as a loop for arrays and each element of the object. What is the foreach loop flowchart in PHP? What is foreach syntax in PHP? Note the following examples, how you can iterate elements of array by foreach. Can it possible to change the array element by foreach in PHP? Explanation: Because of & reference operator use before $value veritable which is carry array veritable value and change by foreach condition. Can you print all the properties values of class by foreach in PHP? Is there any other way to print key and value of array without foreach in PHP? Yes, in addition foreach, you can print the key and value of the array by while loop in PHP.